It seems that Placo is closed / closing down. Last edited by Bearcat on Sun Oct 28, 2018 3:05 pm, edited 1 time in total. If true - the end of one of the great institutions of South African GA. Very sad. The end of a once great company. Or changing dynamics of GA in South Africa with the proliferation of NTCA not serviced by PLACO. 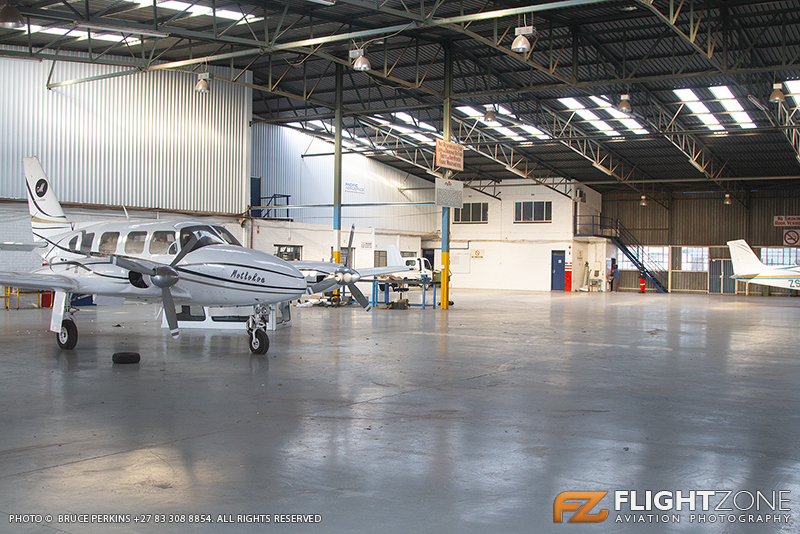 20 years ago PLACO would have stocked spares and components for a large portion of aircraft flying in SA. Not the case any more. All industries are changing, you are right there. you have to try continually adapt else become extinct, this can't be blamed on anyone else. .. first and last time I interacted with them they surely burned their margin and made a loss on the job .. I asked them to re-skin an airleron for a 172 - what I got back was an aircraft where one aileron (the old one) was perfectly shaped to align with flaps & wig tips - the one they did was straight as a brick and did neither align with flap nor with the wig tip - to fly straight I had to hold the control joke around 20 degree off center .. so it went back and I asked then to do it again / properly - then they simply wanted to brutally bend it into shape - and I lost it completely .. finally they did it again properly but surely at a loss for them .. I was not impressed at all .. and I am not surprised about this news ..